Chapel Hill Farms welcomes a new stallion, Dreamer. 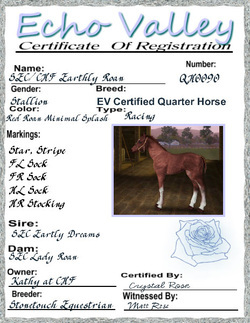 He is a beautiful red roan Quarter Horse Stallion. His foals are very sought after. He is at level 10 in jumping and 9 in racing. He has won many racing and jumping competitions.